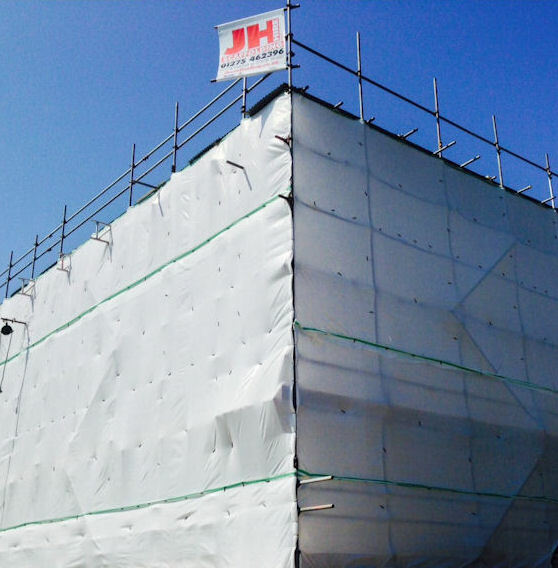 Our team of expert CITB registered scaffolders have personal experiences going back four decades and offer the standard of service expected by our customers. Our customer base ranges from small scaffolds for housing roof repairs all the way up to huge commercial constructions and temporary roofing. We are also approved scaffolders working with cavity wall insulation companies supporting the government led initiatives to implement lasting environmental change and a reduction in UK carbon emissions. Do you need to hire Scaffolding? Whatever your domestic or commercial scaffolding needs you can contact us today to arrange a no obligation quotation with one of our friendly team.